“People don’t know there’s a long history of the black Chinese,” says former TV Executive, Journalist , entrepreneur and filmmaker Paula Madison ( Paula Williams Madison was born in Harlem, New York in 1952 to parents Elrick Williams and Nell Lowe Williams ) . In tracing her roots through Jamaica, Paula Madison set out to find a missing link – her Chinese grandfather and long-lost relatives across the Pacific. 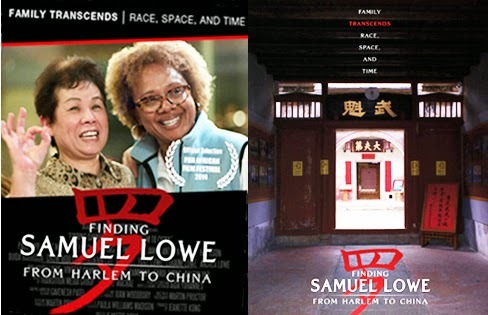 She turned that journey into a fascinating documentary, “Finding Samuel Lowe: From Harlem to China” about heritage and family . Retired NBC Universal executive Paula Williams Madison and her brothers, Elrick and Howard Williams, were raised in Harlem by their Chinese Jamaican mother, Nell Vera Lowe. Nell encouraged them to realize the rags-to-riches American dream, resulting in their growth from welfare recipients to wealthy entrepreneurs. 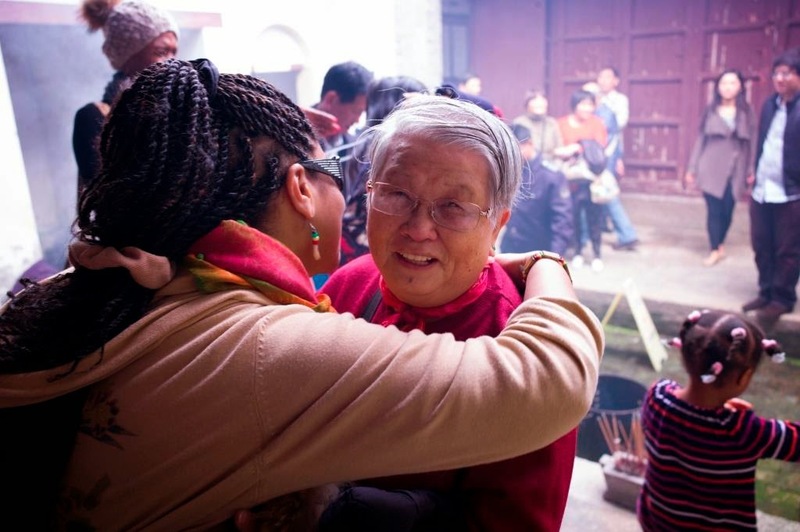 In order to fulfill a promise to their mother to connect to her estranged father's people, they embarked on journey to uncover their ancestral roots. 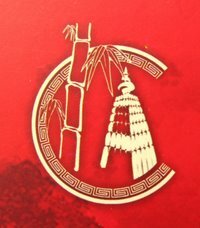 The three traveled to the Toronto Hakka Chinese Conference where they connected to members of the Chinese Jamaican community. As the mystery of their grandfather's life unfolds, the trio travels to Jamaica, learning that their grandfather had a life there similar to their own, starting with humble beginnings in Mocho, Clarendon Parish, and ending with successful business ownership in the affluent St. Ann's Bay. But in 1933, he left Jamaica, returning to China for good. composition to a desktop or laptop computer:. to your site who become customers.